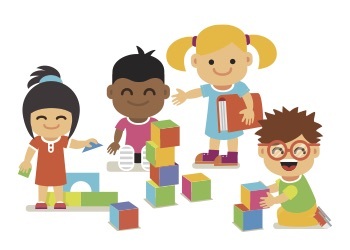 Preschoolers and their caregivers can explore using blocks and other building materials. Building helps children develop spatial awareness, eye-hand coordination, and small and large muscle movements. Plus, they're a lot of fun!